Black Dawn #6 – The Epic Conclusion! 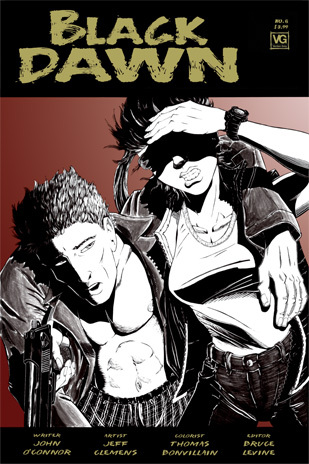 Discover the fate of Sherry and Jay in the final issue of this epic graphic novel series! BLACK DAWN is © 2011 Verden Grey, LLC. Any resemblence to any person or persons living or dead is purely coincidental.